Fat LossScitec ALC - 60 kaps. Scitec ALC - 60 kaps. High quality acetyl L-carnitine in the form of capsules. It is witaminopochodna substance which mainly affect the proper functioning of the nervous system and muscle. 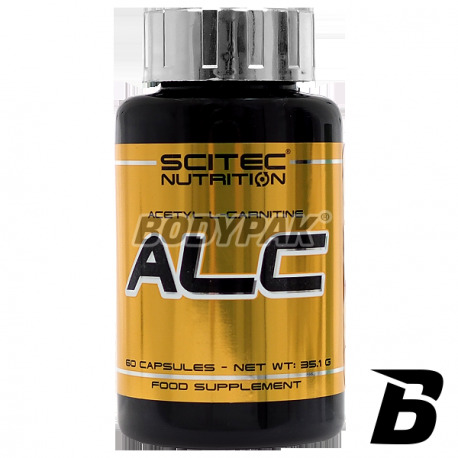 Scitec ALC - is a dietary supplement containing acetyl L-carnitine. It is a vitamin-derived substances with a primary effect on the proper functioning of the nervous system and muscle. 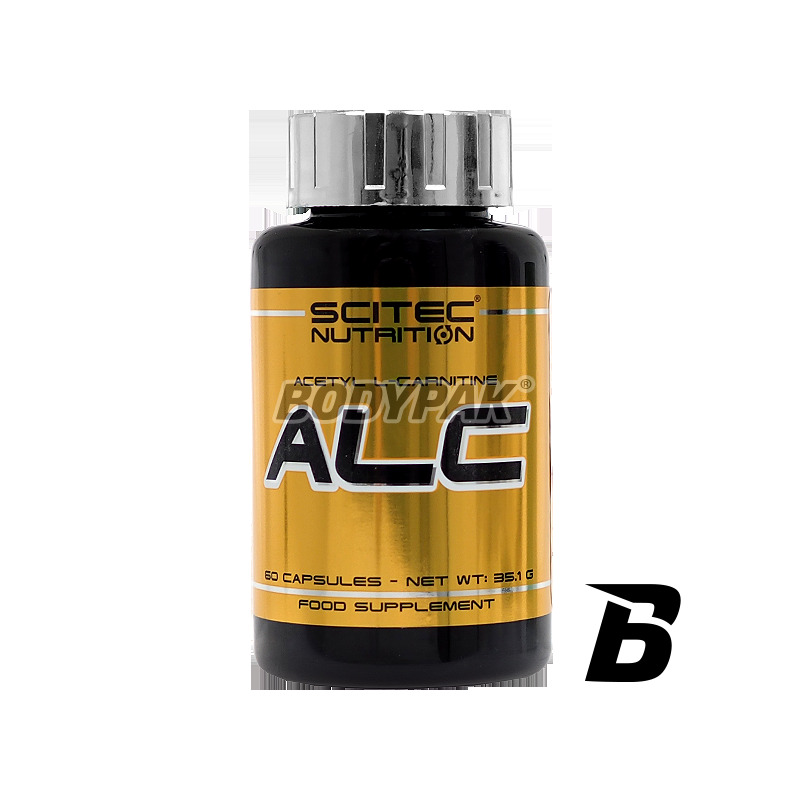 Scitec ALC provides the body with acetyl groups needed to produce acetylcholine. Acetylcholine is an important neurotransmitter in the nervous system. This compound is what is important strongly influences the secretion of dopamine, a neurotransmitter that is responsible for thought processes, mood, and stress resistance. It further maintains proper activity of NGF, the factor responsible for the proper functioning of all neurons. Scitec ALC shows a direct impact on the functioning of all sorts of energy transformation in our nerve cells. Acetyl increases the amount of neurotransmitter acetylcholine, which has a direct impact on improving the process of memorization. At the same time it has a positive effect on the inhibition of the process of damage to the hippocampus, which is the most important part of the brain that is responsible for transferring freshly stored information going into the cerebral cortex where it have been reinforced. Pressures processes concerning the hippocampus increases with age and conditions of high stress. Składniki: Chlorowodorek acetylo L-karnityny, Dekstroza, żelatyna wołowa, barwnik (Dwutlenek tytanu). Faktycznie zdecydowanie lepiej jest się skoncentrować czy to na treningu, czy podczas nauki. Od jakiegoś czasu stosuje regularnie i jestem pod wrażeniem!